Earn 4¢ off per gallon of Gas for every homerun your team hits Sundays against their opponets! Spend $50.00 the week prior to get up to 16¢ a gallon off with 4 homeruns! 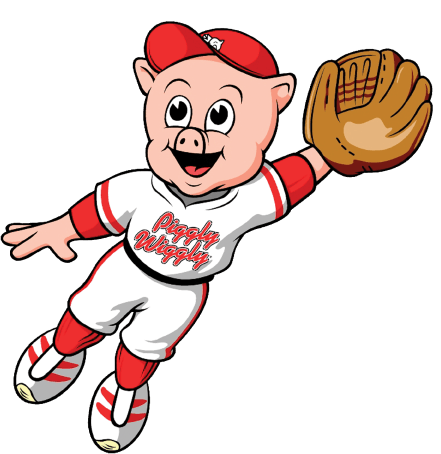 Root, root, root for the home team with Piggly Wiggly! No purchase nesessary for redemption. Limit one offer per household per week. Redeem offer at participating Piggly Wiggly Locations. 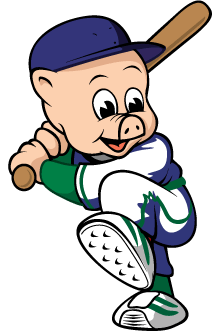 In the event of a double header, offer vaild on the first game only. If the game is postponed the offer is instead valid for the following game by the respective team. Limit 4 homeruns per game. $50.00 must be in a single transaction, pre-tax total must match or exceed $50.00. Offer excludes: tobacco, lottery, tax, gift card, money orders, postal and desk services.